CHALKBOARD sizes to choose from: 8" x 10", 11" x 14", 16" x 20", 18" x 24", 20" x 30", 24" x 36"
No COLORS, FONTS AND LAYOUT modifications are included when you purchase. The CHALKBOARD POSTER is available as shown. Any modifications to the CHALKBOARD POSTER colors, font and layout will result in additional fee. If you need your CHALKBOARD POSTER sooner then 1-3 BUSINESS DAYS please select the "RUSH" option located in the "SIZE" drop down tab and you will receive your personalized printable within 24 hours or less. Also please do not leave a note with your order requesting to rush your order without selecting the rush option. If you leave a note requesting to have your order rush but fail to select the rush option. Your order will be process as a non rush order with all other customer orders. ► STEP THREE: When you add the CHALKBOARD POSTER to your cart please type the following information in the "Note to Stockberry Studio" section during checkout. ► STEP FIVE: Your CHALKBOARD POSTER will be sent to your Etsy conversation within 1-3 BUSINESS DAYS (BUSINESS DAYS are MONDAY - FRIDAY United States & Eastern Standard Time) after your payment is completed. If you submit the text later then the day you purchase it's 1-3 BUSINESS DAYS whenever you submit the text. You can print your CHALKBOARD POSTER at home, online printer, printshop, photolab or an office supply store. When you receive your CHALKBOARD POSTER via Etsy conversation please reply back with any text changes. Time frame for text revision are another 1-3 BUSINESS DAYS whenever you submit them. You will receive only two rounds of text changes per CHALKBOARD POSTER order. Answer: Yes, a local printer or office supply store. INVITATIONS, ADVICE CARDS, CHALKBOARD POSTER & NAME PERSONALIZATION: NO REFUNDS will be given once a invitations, advice cards, name personalization orders have been placed and submitted to Stockberry Studio. Please read and understand each product's description and Shop policies carefully. By purchasing these items, you accept Stockberry Studio's shop policies and listing descriptions. If you have received your product corrupted due to broken download link we can send you PURCHASED file(s) manually via email or Etsy conversation. By purchasing this listing you are agreeing to Stockberry Studio's Shop Policies. 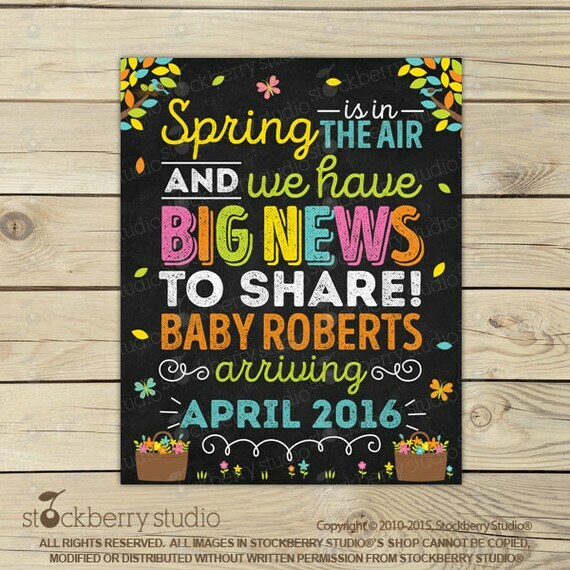 STOCKBERRY STUDIO SHOP, PRODUCTS, INVITATIONS, CHALKBOARD POSTER, CLIPART, PAPER PACKS AND PRINTABLES are protected by US copyright laws, and EVERYTHING LISTED belongs to STOCKBERRY STUDIO.